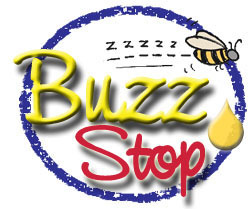 BuzZStop Issue #160 What is Sugar-Free Honey? "I only want to eat honey that is sugar free, where can I get honey that contains no sugar and is all raw and pure?" 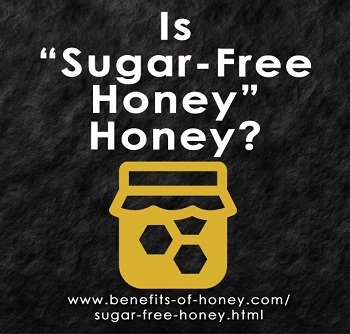 So baffled am I by this jaw-dropping question that I actually begin to realize why there are now more and more imitation honeys and so-called sugar-less honey in the market. 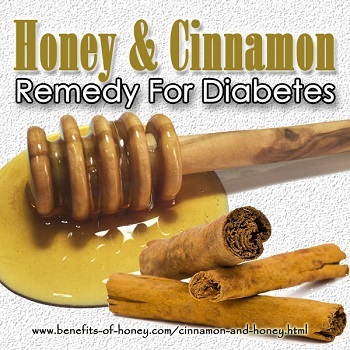 Full account in: What is Sugar-Free Honey?.